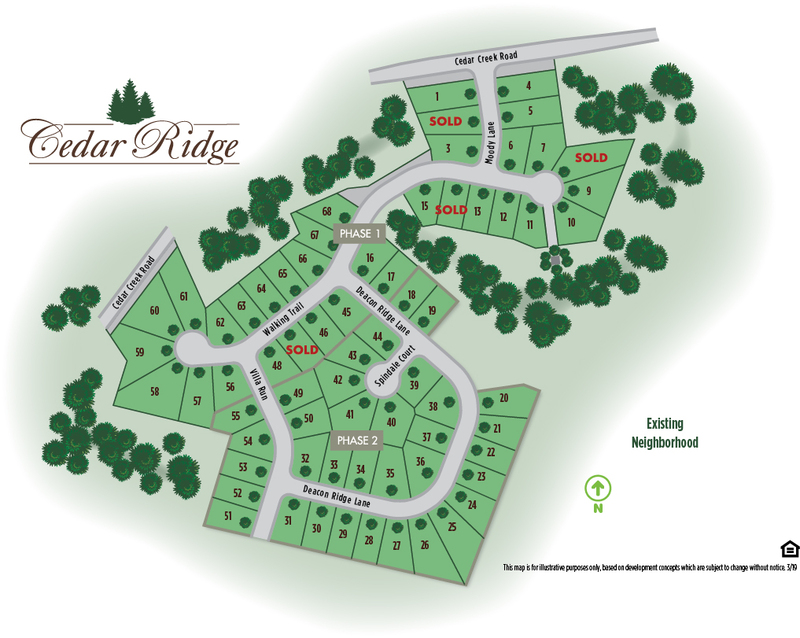 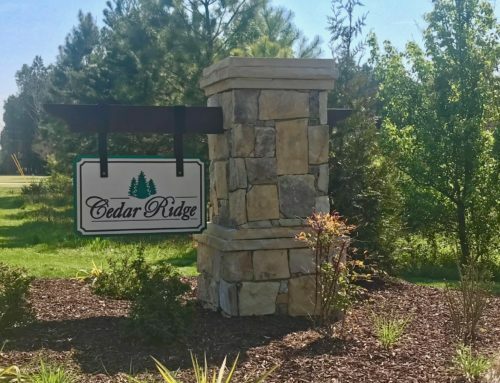 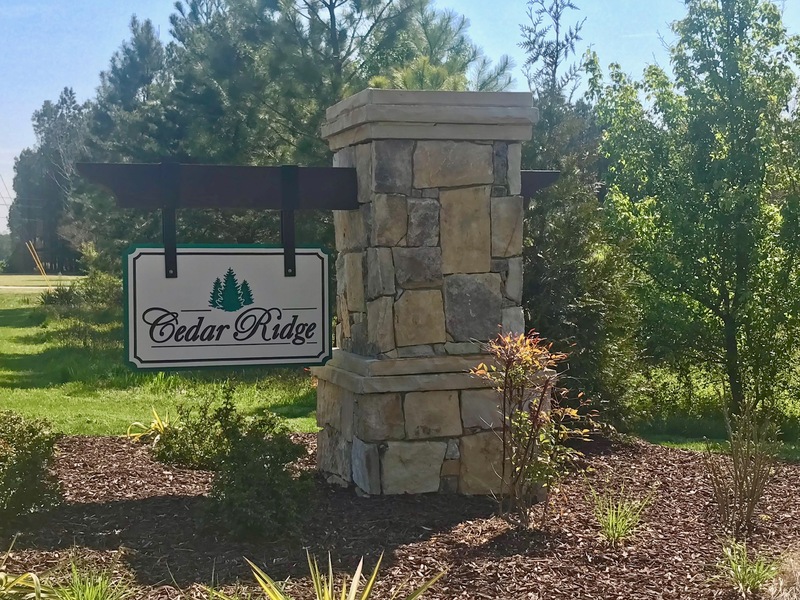 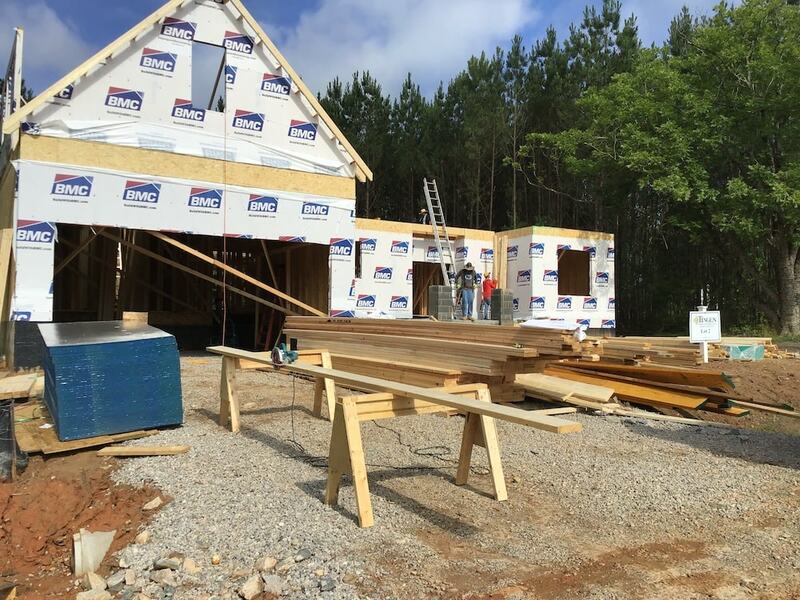 We are proud to announce the Cedar Ridge builder team, which is comprised of respected Triangle Area home builders. 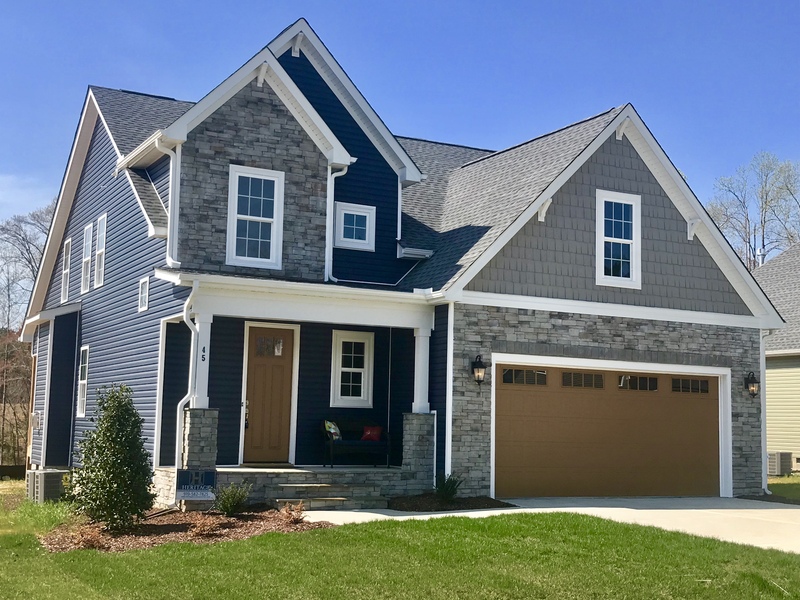 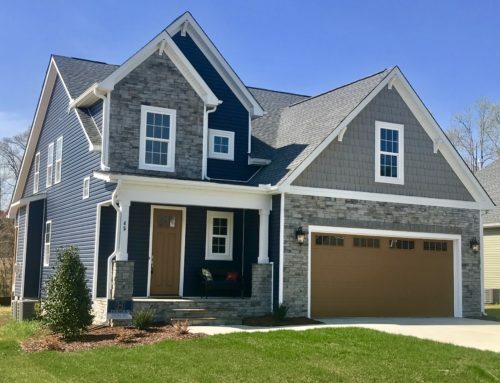 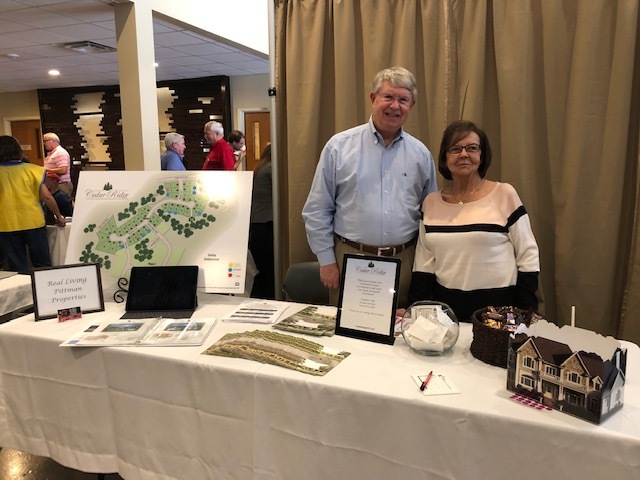 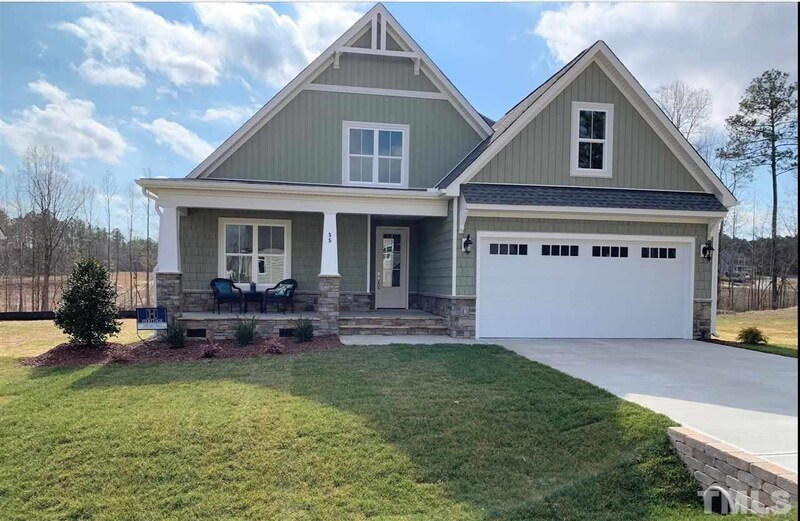 GranWin Homes, Haven Homes, Houseman Custom Homes, Heritage Construction, Profile Construction, and Tingen Construction Company will be building custom crafted single family homes from the $300s on .25 to .50+ acre home sites. 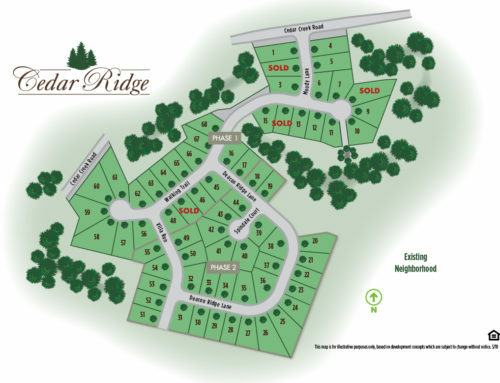 Each of these award-winning companies has a home currently underway in Cedar Ridge! 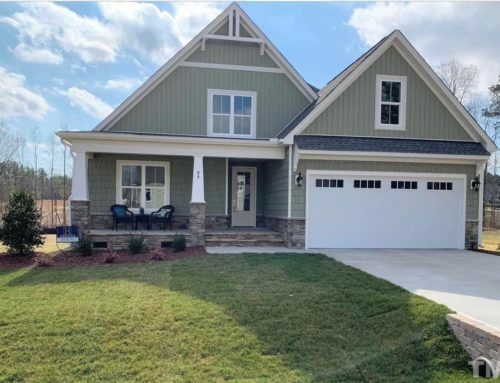 Contact Donna McIntyre for sales information at DonnaMcSells@Gmail.com or 919-880-3254.